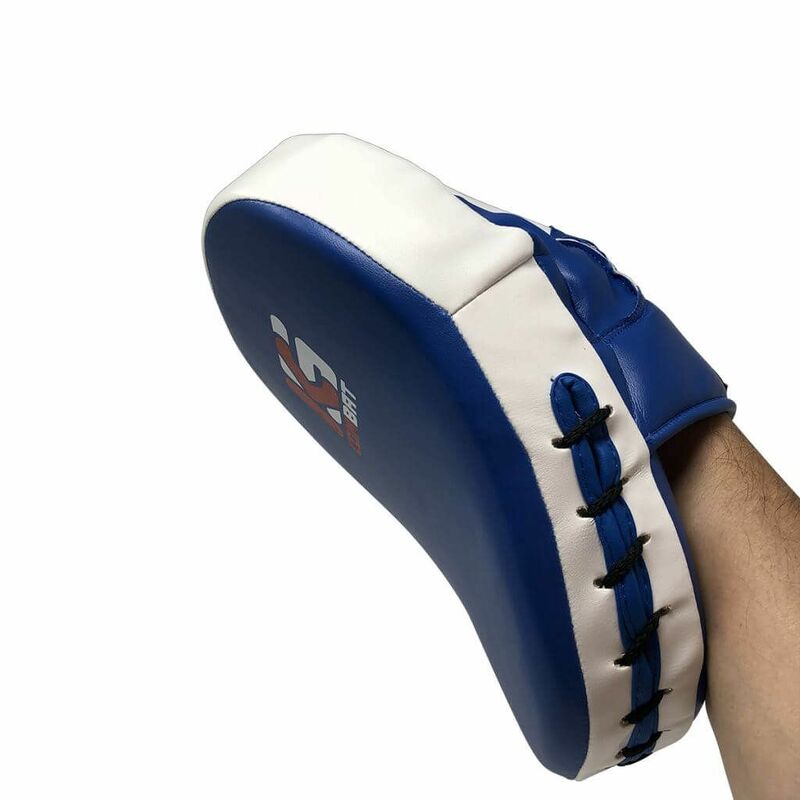 Kicksport entry level e-sport training focus pads, also known as hook and jab pads are made of artificial leather and are available in 3 colour choices. 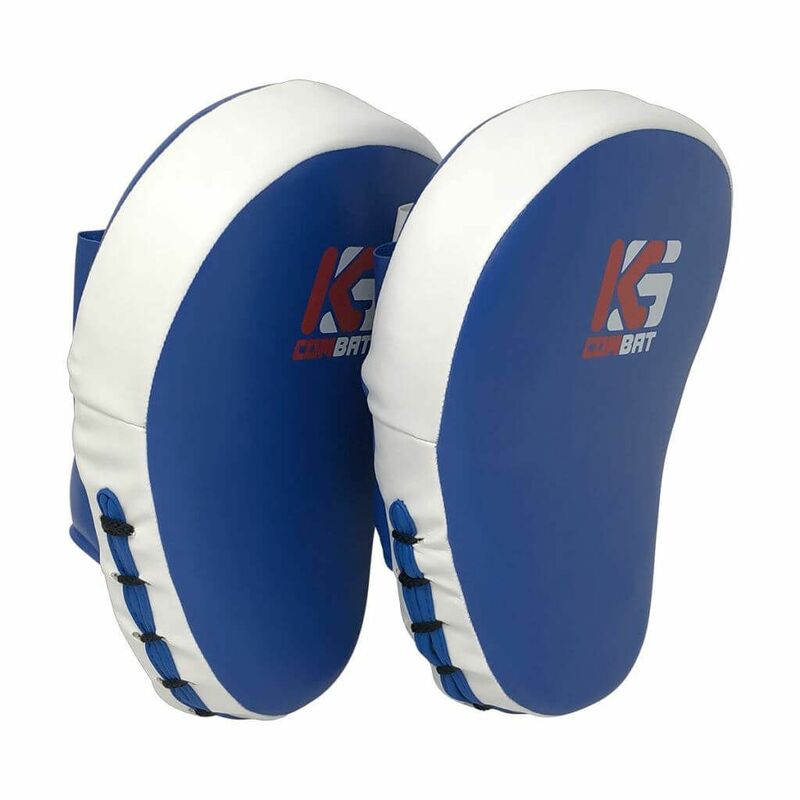 Ideal for any combat sport including fitness classes, partner drills, boxing workouts, kickboxing, boxing or simple training at home. They are super comfortable. You will see what we mean when you try them on! 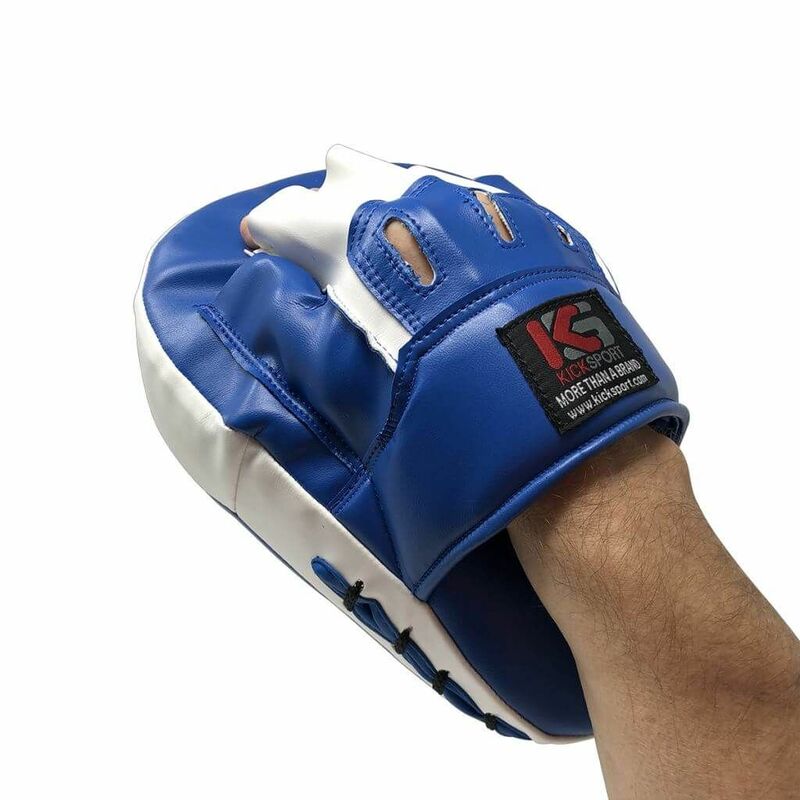 They are super easy to put on and take off without the hassle of a wrist strap. 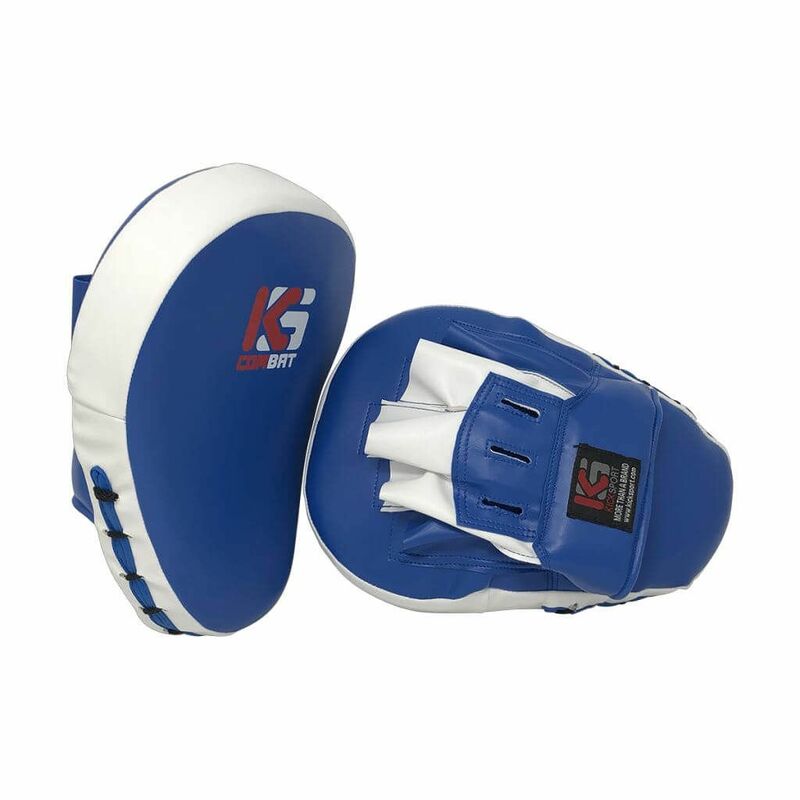 Made from artificial leather PU/PVC.